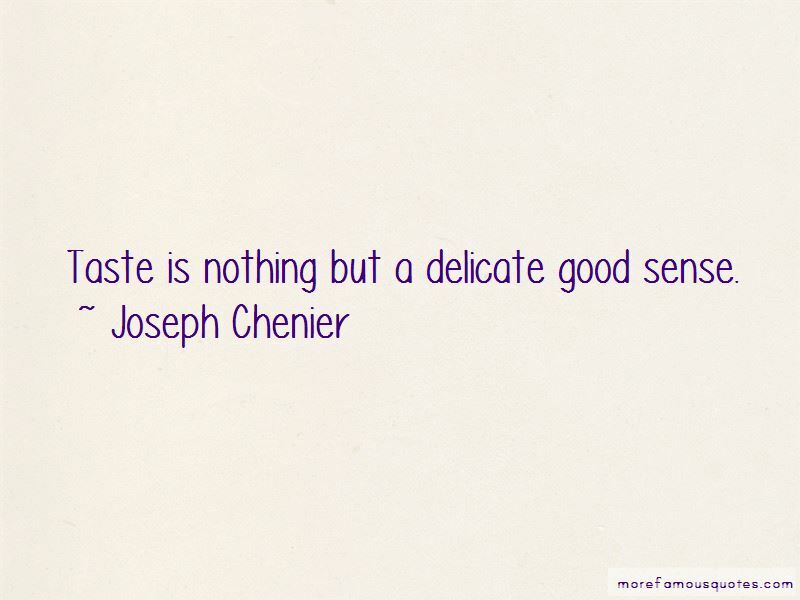 Enjoy the top 4 famous quotes, sayings and quotations by Joseph Chenier. 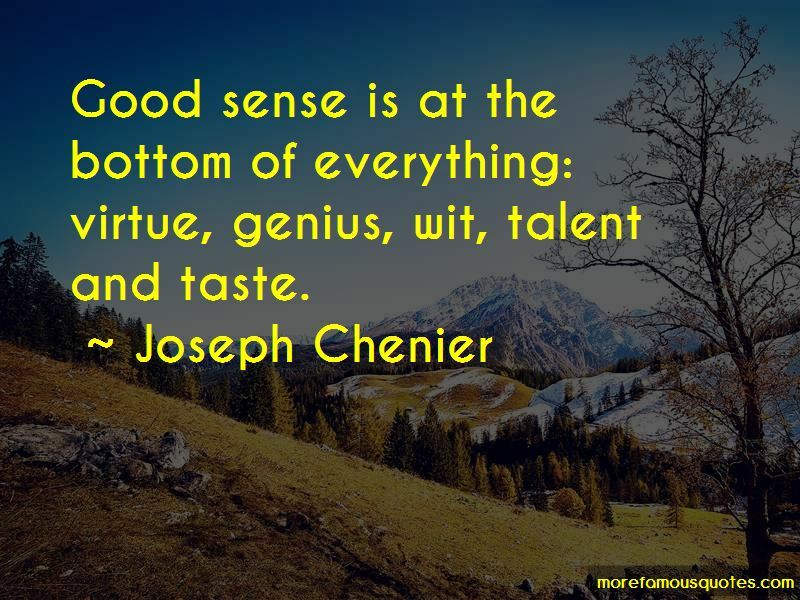 Good sense is at the bottom of everything: virtue, genius, wit, talent and taste. 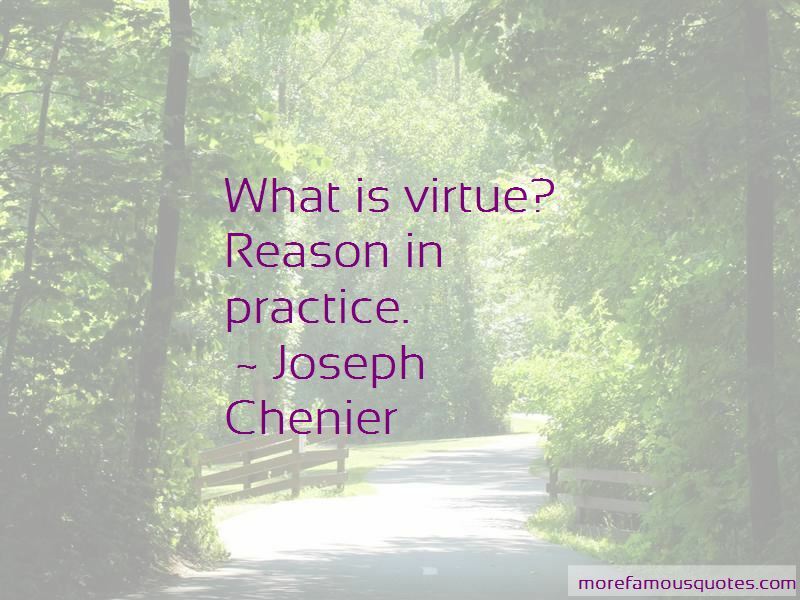 Want to see more pictures of Joseph Chenier quotes? 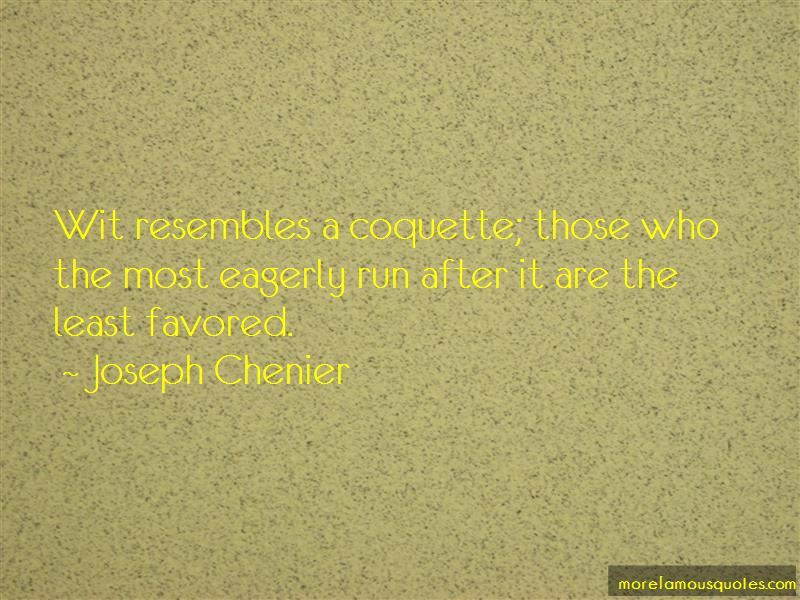 Click on image of Joseph Chenier quotes to view full size.